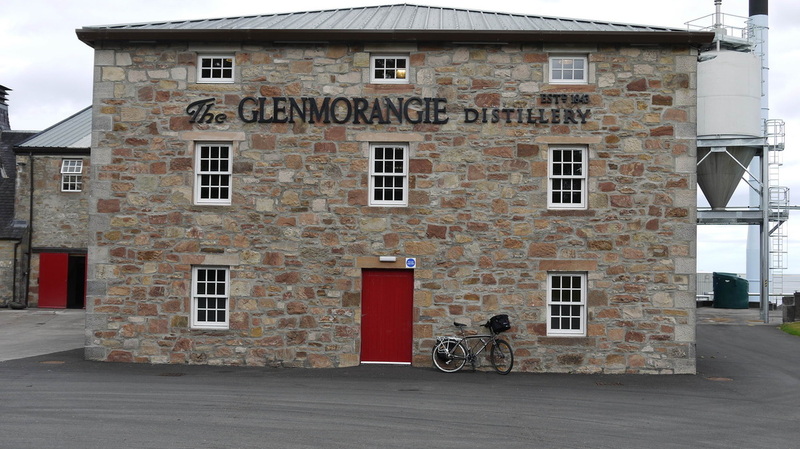 Glenmorangie is usually translated as "Vale of tranquility", and is pronounced with the emphasis on the second syllable. 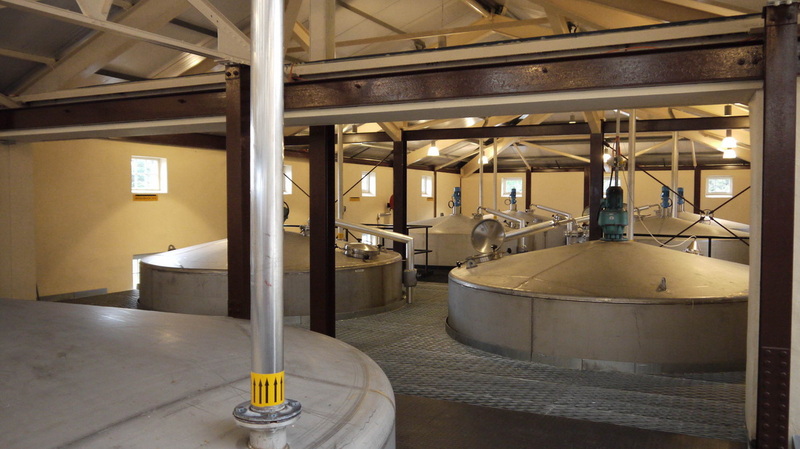 Tours - Original Tour - £7; Signet Tour - £30; Heritage Tour - not available at present. Book in advance, online. You can also stay in Glenmorange House (on the coast near Hilton of Cadboll), though it's not cheap. 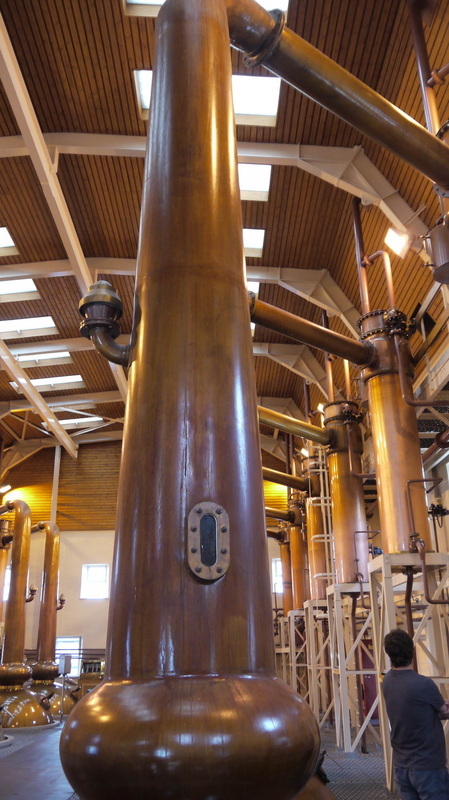 Glenmorangie has the tallest stills in Scotland - in sharp contrast to the short dumpy stills at nearby Balblair. 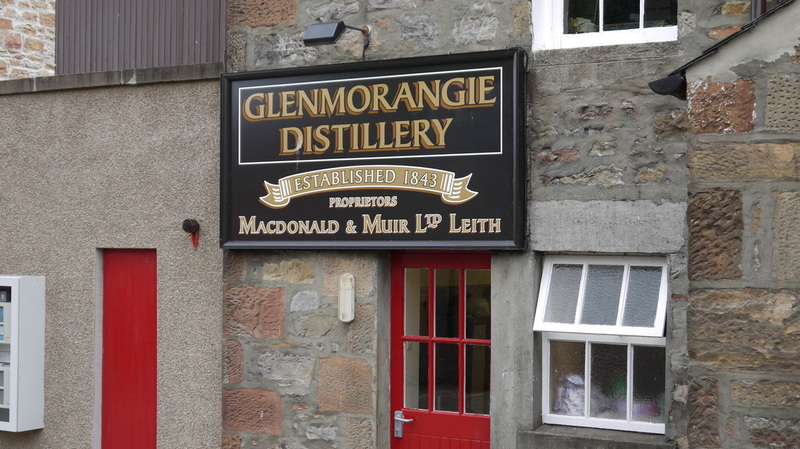 Before Glen Moray was sold off, it was standard practice to add a few drops to any Glenmorangie leaving the ditillery for blending to prevent it ever being bottled as an independant single malt. On the A9 just North of Tain. Nearest station is Tain (TAI) Live Train Times. 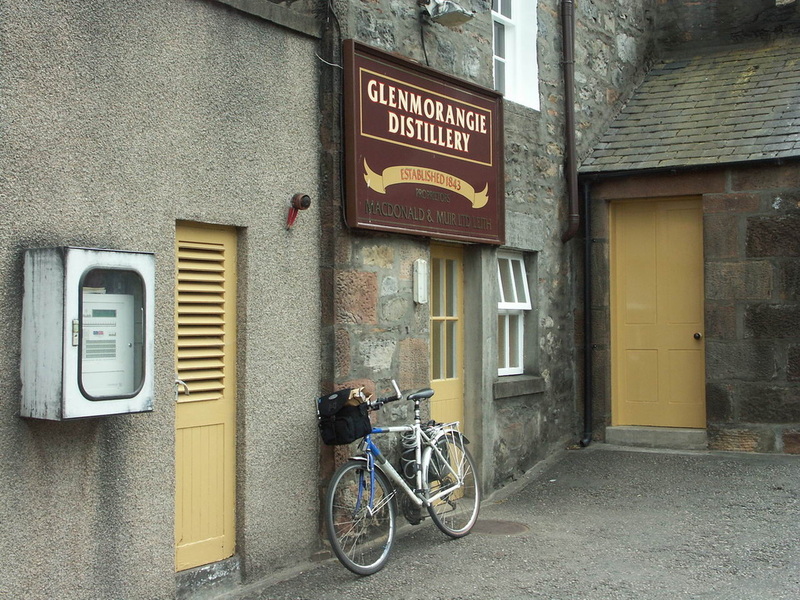 If your bike's laid up, the distillery is just over a mile from the Station. 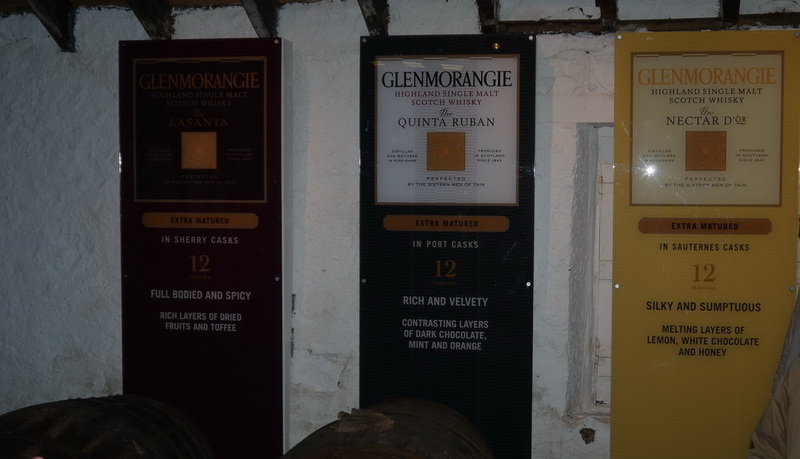 Glenmorangie bottles are generally named though most carry the age statement as well. The Original is 10yo (40%); there are three 12year olds which have been "extra matured" named Quinta Ruban (port- 46%), Lasanta (olorosso and PX sherry - 43%), & Nectar d'Or (sauternnes - 46%). 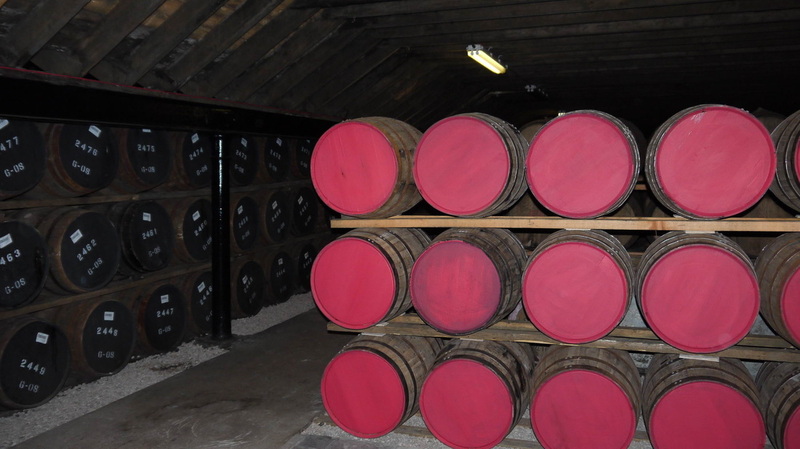 The Private Edition changes yearly - the latest is Bacalta (46%) finished in Malmsey Madeira casks. The older expressions are 18yo, 19yo and 25yo (all 43%). Then there are the vintages - Grand Vintage 1990 (43%); Pride 1981 (28yo - 56.7%); Pride 1978 (34yo - 47.4%); and Pride 1974 (41yo - 52%). The jewel in the Glenmorangie crown for me is the Signet - no age statement, but the oldest whiskies said to be "over 30" and using roasted "chocolate" barley malt. Tastes great, but costs around £140! You won't find any independent bottlings except SMWS. Moun Tain Bikes shown on Open Cycle Map - been unable to contact them on 01862 892133, website defunct, facebook page inactive since December 2106. Photos on this page were taken by me. Click on photo to enlarge. 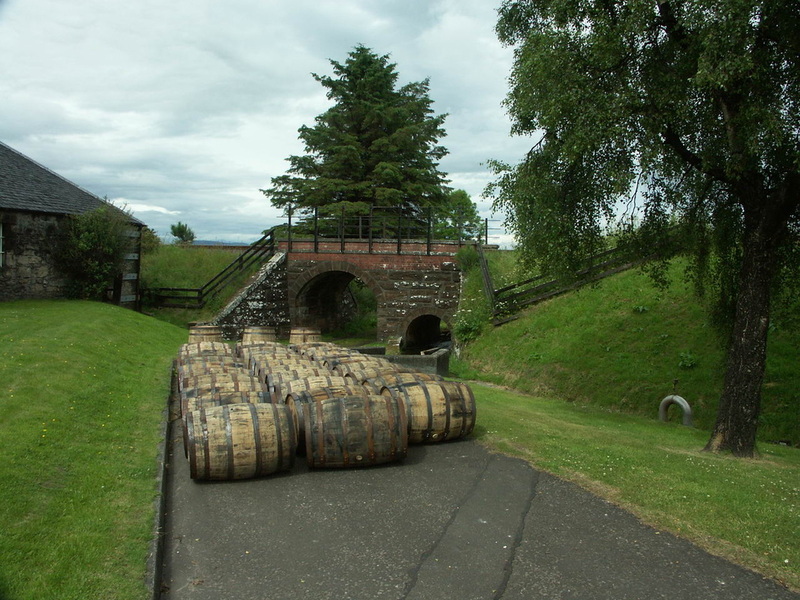 Full size versions of all my photos of Glenmorangie Distillery are available on Flickr.